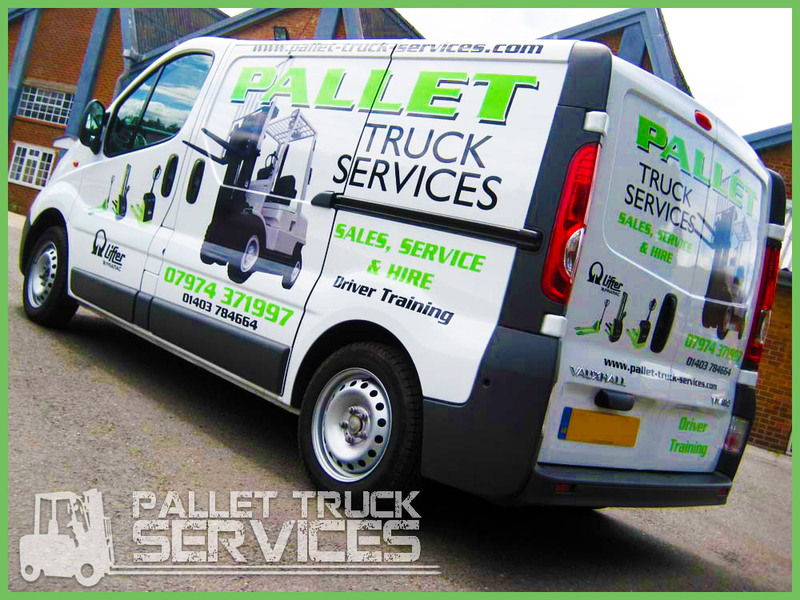 At Pallet Truck Services, we have been in the forklift truck and pallet services industry since 1983 and this means that we have learned a thing or two. We have always kept up to date with the latest machines and working practises but our attention to detail and focus on safety has remained the same. This is why we are proud to offer a range of forklift training Sussex courses that can help your business stay safe and become a lot more efficient. If you want to get the best training on how to use the wide range of forklift trucks, hand pallet trucks and stackers that we sell and hire, come to us for training. Our team have plenty of experience and they can provide you with everything you need to know. Even if you just want to buy or hire as opposed to receive training, you will receive our undivided attention and we want you to find the best option for your firm. With free delivery and guaranteed low prices, you don’t need to worry about finding the cheapest option as all of our machines offer great value for money. While we provide forklift trucks in great working order, there will be times when problems occur. If this is the case, don’t worry as we provide a comprehensive repair and maintenance service. We have access to spare parts and our repair team are highly experienced in resolving problems and ensuring your machines are back at work in no time at all. We know that time is money so we will do our best to have your machines operational again as quickly as we can. At Pallet Truck Services, we aim to make sure that you are satisfied with every aspect of our service.